Day 3 NOV 6, 2014 – The world’s first layered phone to be unveiled today! 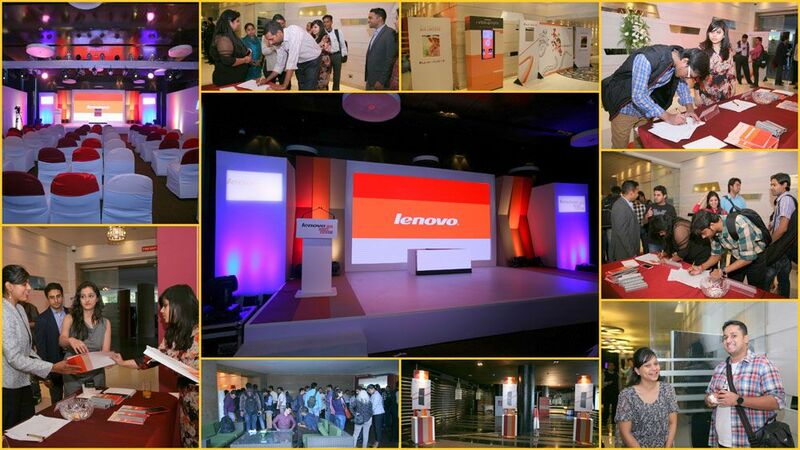 The launch saw the most enthusiastic crowd with tech bloggers, print and media folks. Here’s a summary of the day’s events held at Le Meridien Delhi. Some pictures that capture the vibe. 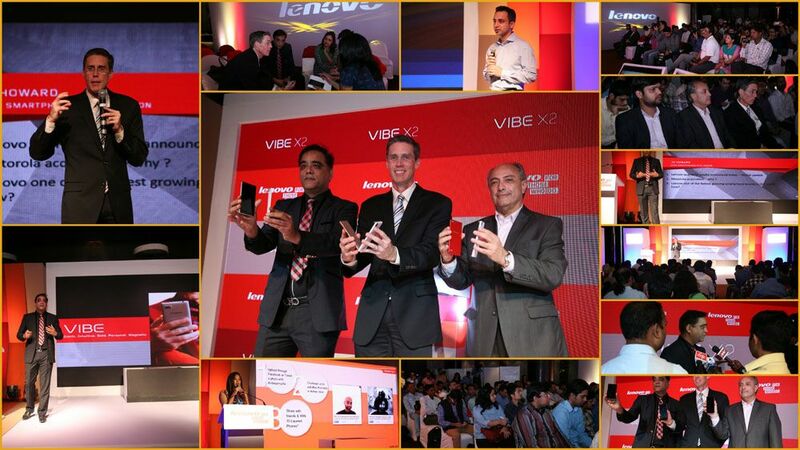 Day 2 NOV 5, 2014 – #vibeupmylife is on a roll! More vibed up photos here and here. You want to participate too? 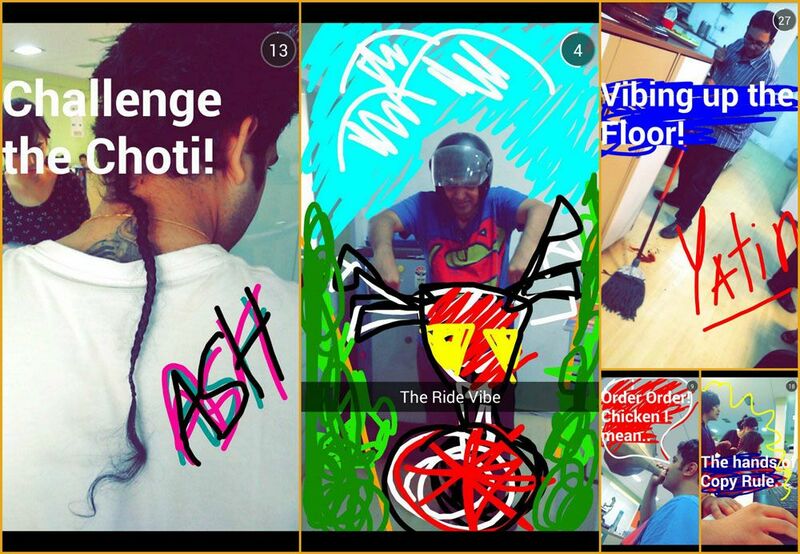 Here’s how to play the #VibeUpMyLife challenge. 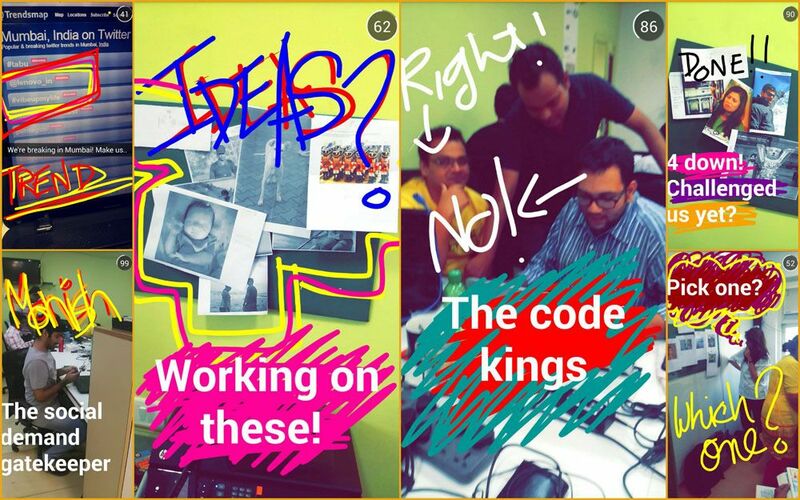 The team vibes on…Wondering what happens when a user challenges the team? 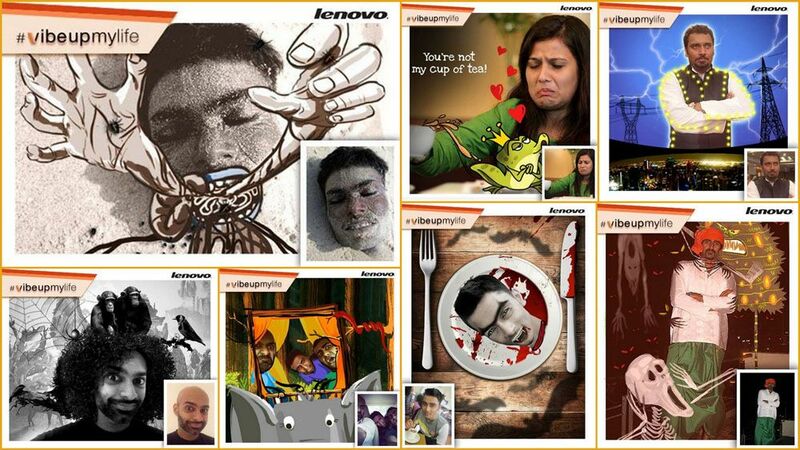 Here’s how the art, tech & social media teams are working together round the clock to add artistic layers in ways you could never have imagined. What is #vibeupmylife? A 72 hour Art-a-Thon where you can challenge Rad artists to add exciting vibes to your pictures or pictures of your friends and stand a chance to win the world’s first layered phone. Find contest details here. 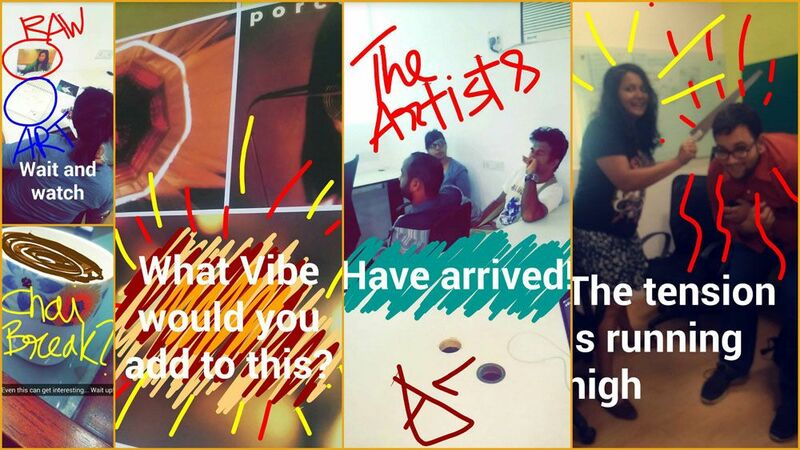 What’s vibing at #vibeupmylife? The Rad artists are adding exciting layers to user challenges, check out a few below. Rad artists at work taking on user challenges in full swing. Adding exciting vibes of fun, romance, mystery, bling, adventure, and more. 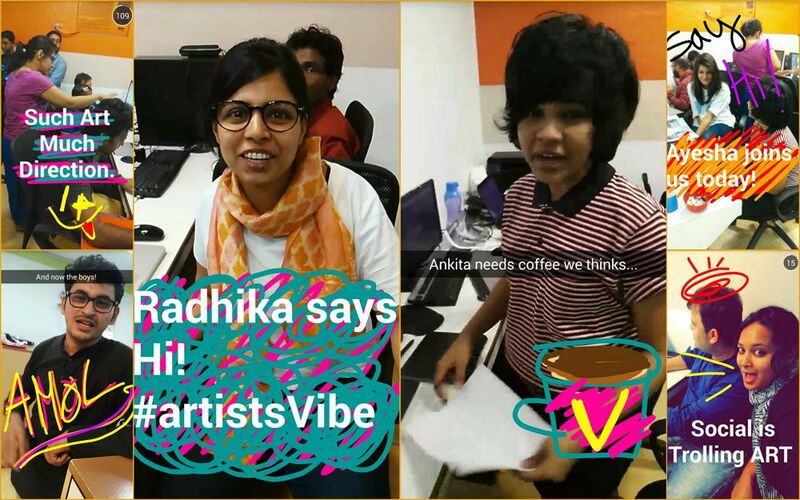 Busy at work: A sneak peek into how the artists are taking on a variety of challenges. Some brainstorming, dry runs and chai breaks!